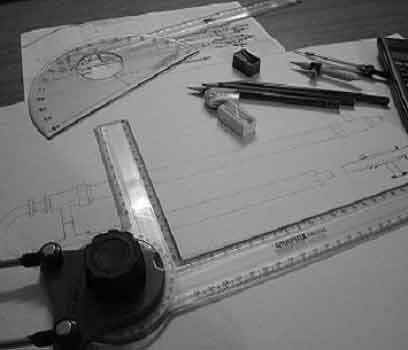 Located in Northern New Jersey, RJ DesignWorks is a design and consulting company whose main clients include individuals, manufacturers, municipalities, marketing companies, and consulting engineering firms. 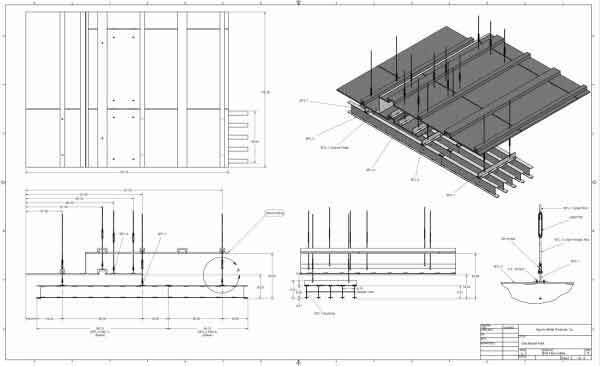 From conceptual 3D models & Drafting Services to turnkey design projects, we can assist you every step of the way. Through our partnerships with consulting companies & licensed engineers across the US, we can meet all your engineering design needs. With our combined experience, RJ DesignWorks Llc. 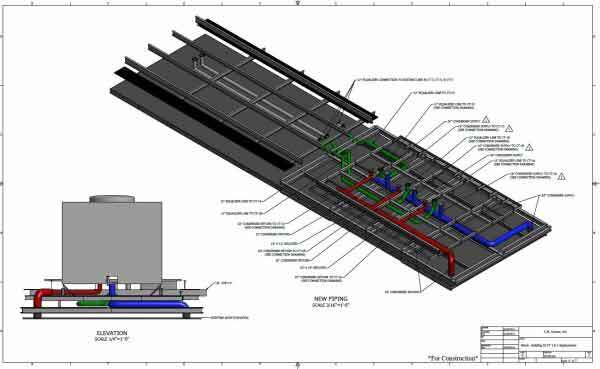 has worked with individuals & companies from a variety of industries including cooling tower design, stormwater management, architectural panels, and many more. 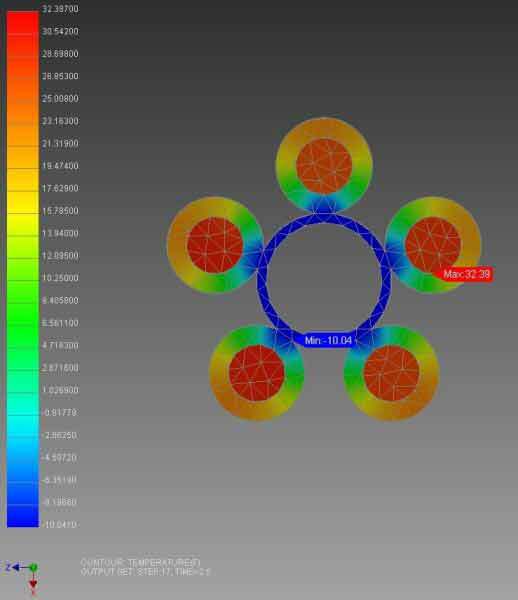 For our more advanced requirements, we utilize Finite Element Analysis (FEA), Computational Fluid Dynamics (CFD), Structural Analysis, transient & steady state thermal analysis, and Dynamic Simulations. Contact us today with any questions that you may have.